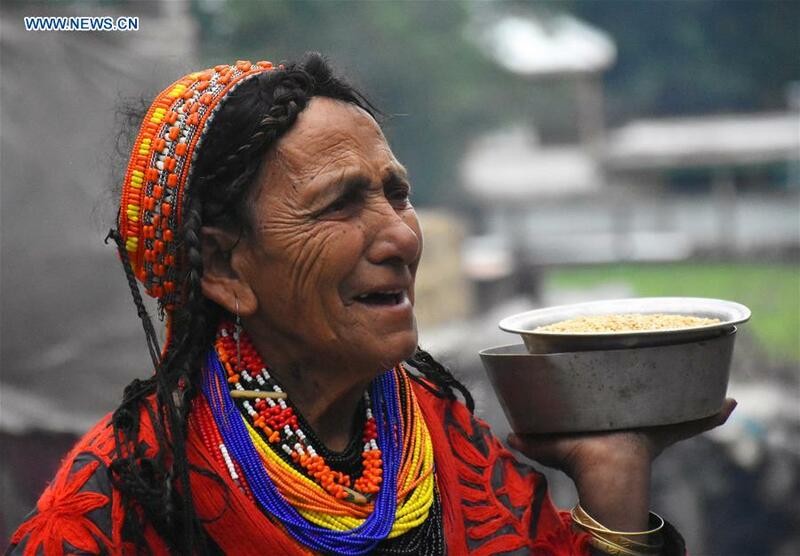 Photo taken on May 14, 2018 shows a Kalash woman wearing traditional colorful costumes in Kalash Valley in northwest Pakistan’s Chitral District. The Kalash are the ancient tribe of Pakistan and they have their own way of life, religion, language, rituals and identity. 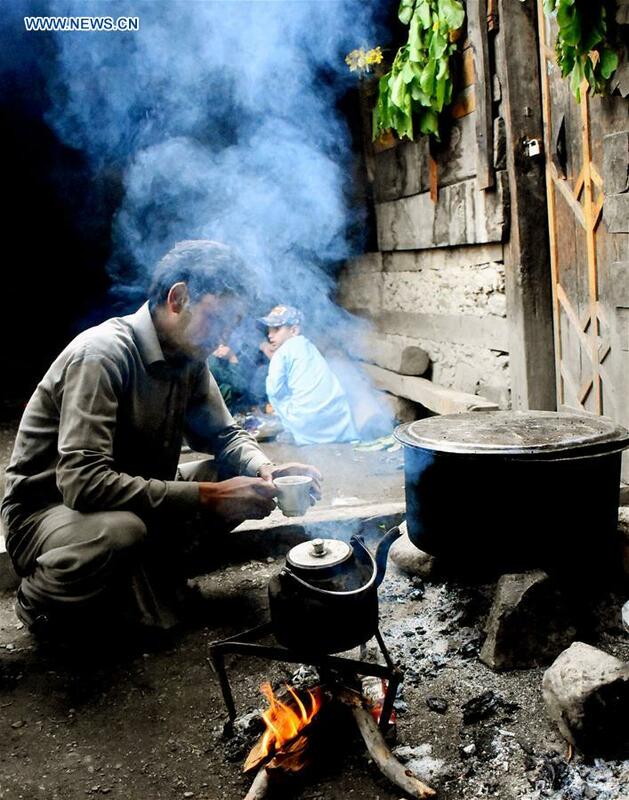 A Kalash man prepares tea at his home in Kalash Valley in northwest Pakistan’s Chitral District on May 14, 2018. The Kalash are the ancient tribe of Pakistan and they have their own way of life, religion, language, rituals and identity. 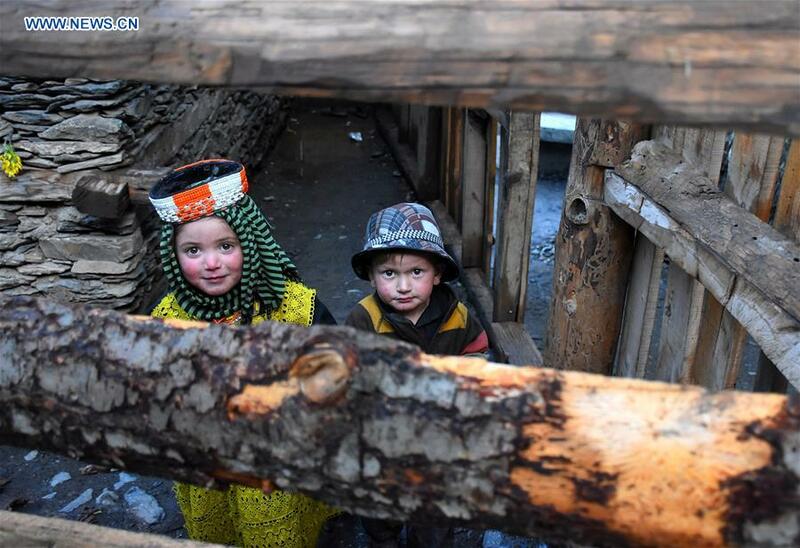 Kalash children play outside their home in Kalash Valley in northwest Pakistan’s Chitral District on May 14, 2018. 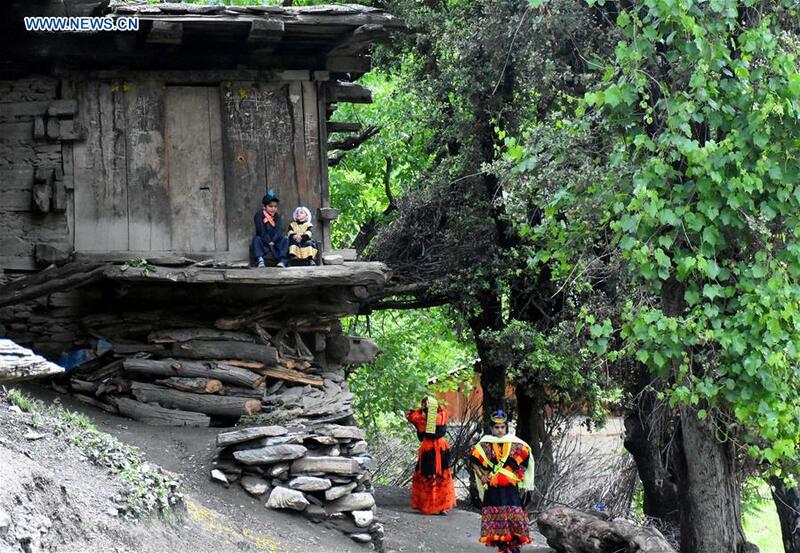 The Kalash are the ancient tribe of Pakistan and they have their own way of life, religion, language, rituals and identity.